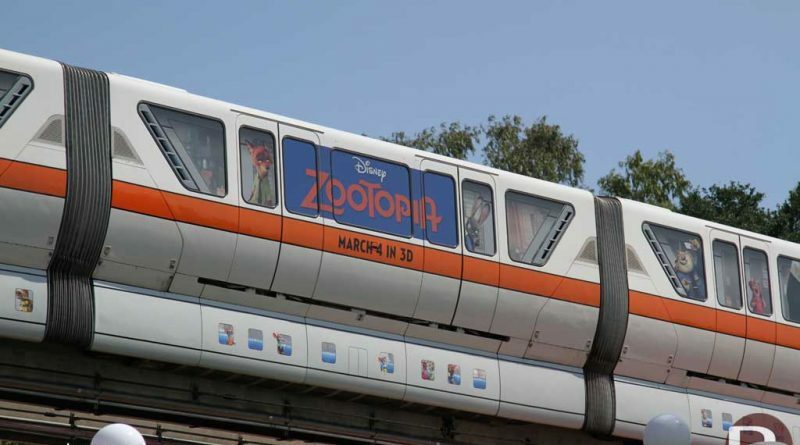 06.04.16 – A closer look…: Updated the Disney Monorail Wrap/Ads page to include pictures of the Monorail Orange at WDW sporting a Zootopia overlay. 06.02.16 – Walt Disney World Update: Day 1 Pictures from my Spring WDW trip include Disney Springs, Epcot, Magic Kingdom and the Studios. This wraps up my posts so all 8 days are now available. 06.01.16 – Construction Progress: Updated the Star Wars Project with Pictures from 5/27. 05.30.16 – Walt Disney World Update: Pictures from Day 2 (5/1) of my spring trip include a visit to the Animal Kingdom, Hollywood Studios, and Epcot. 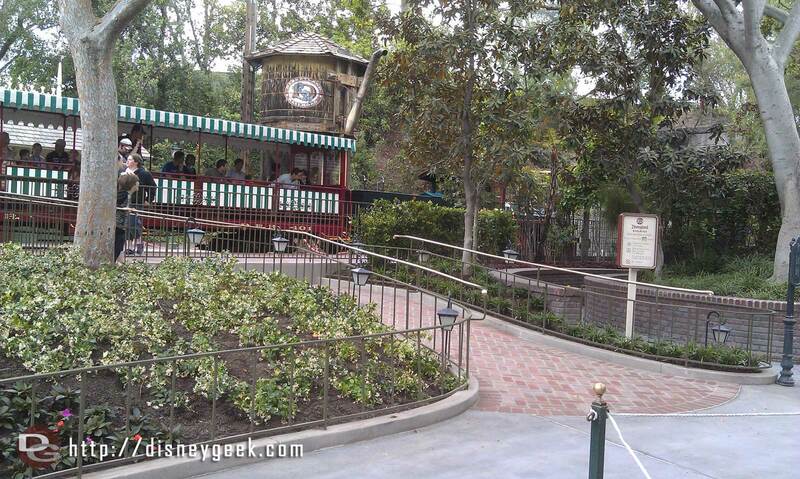 05.28.16 – Park Miles: My trip log from Friday at the Disneyland Resort. 05.28.16 – Disneyland Resort Update: Pictures from Friday 5/27 including a look at the new Frozen Live at the Hyperion show from the balcony and plenty of Star Wars Construction pictures. 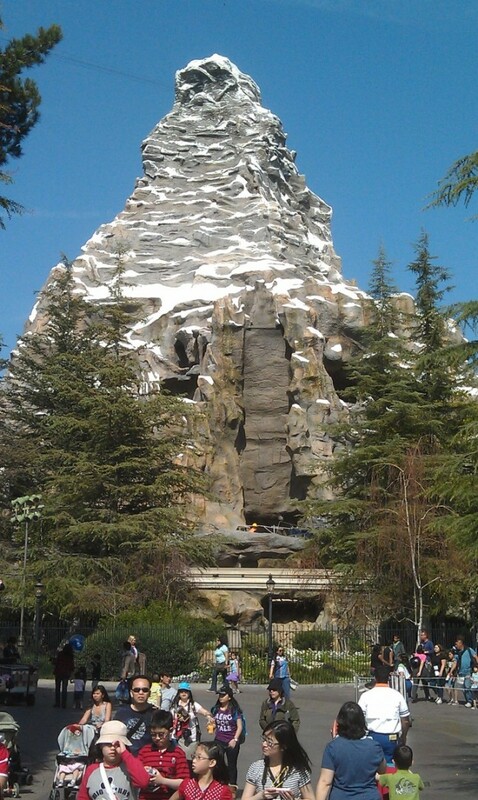 The scaffolding is all removed from this side of the Matterhorn.